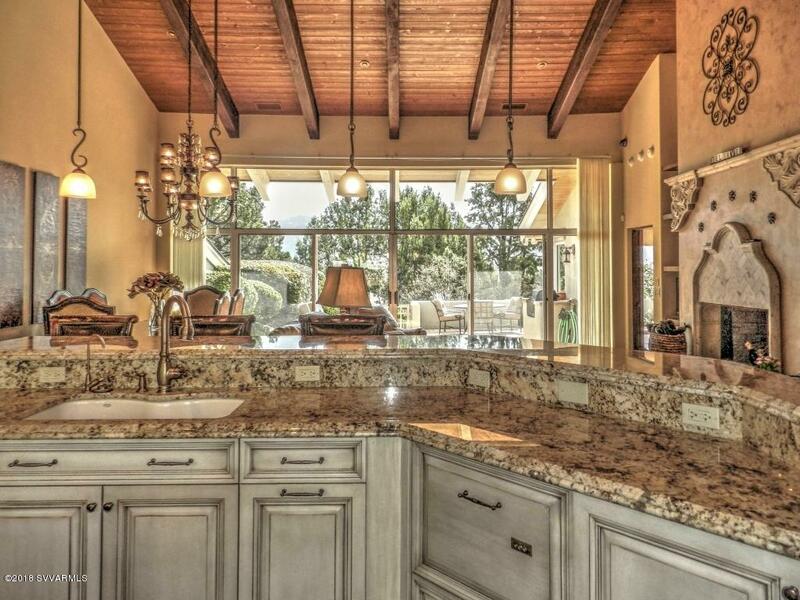 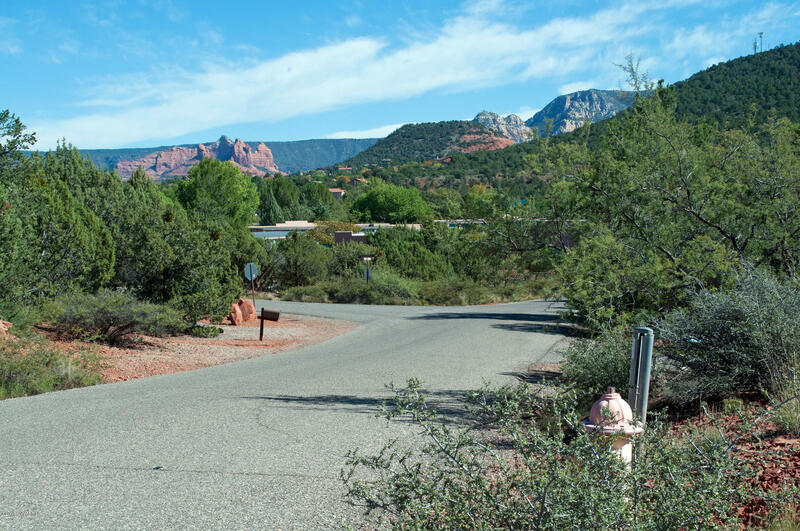 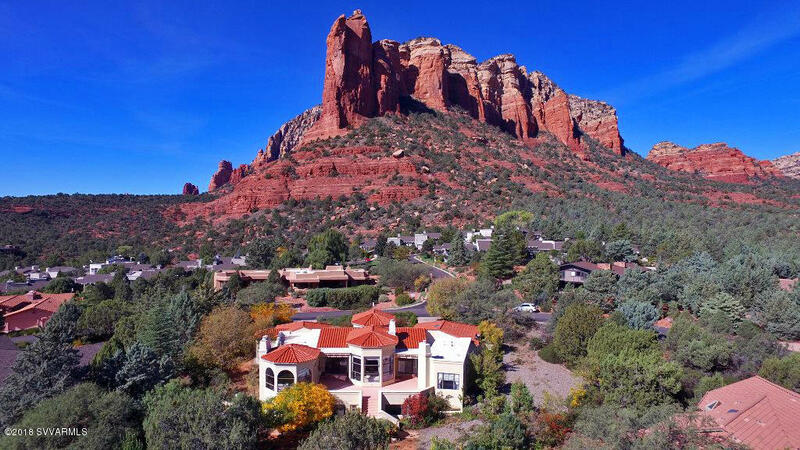 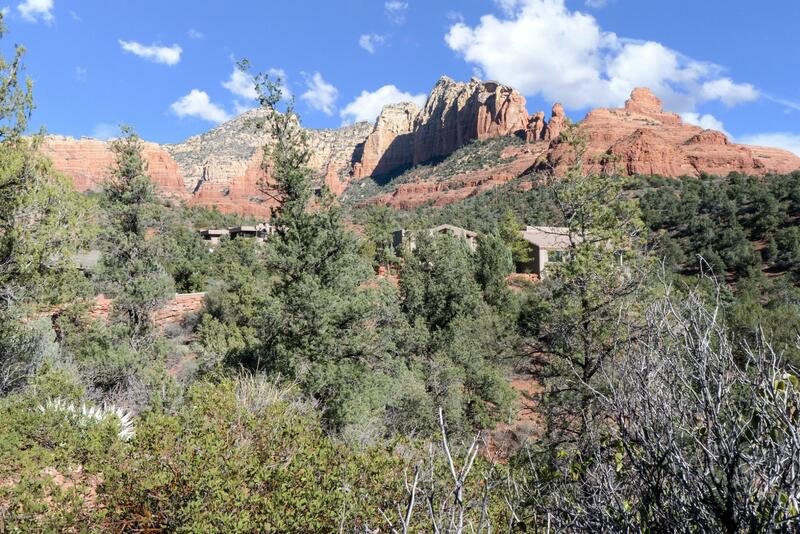 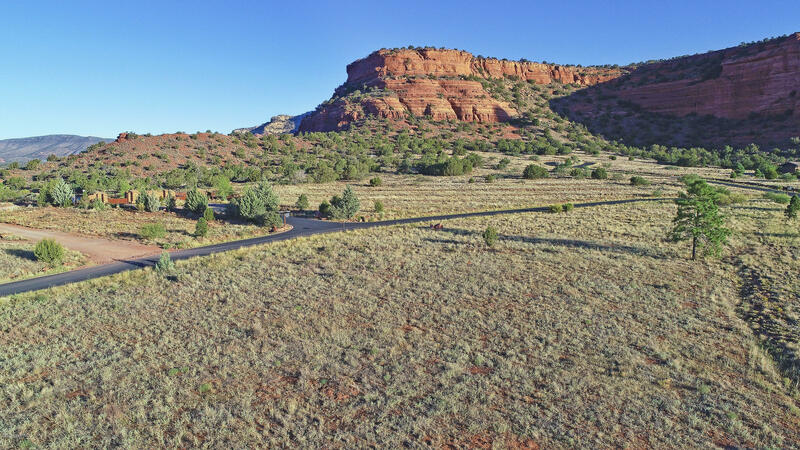 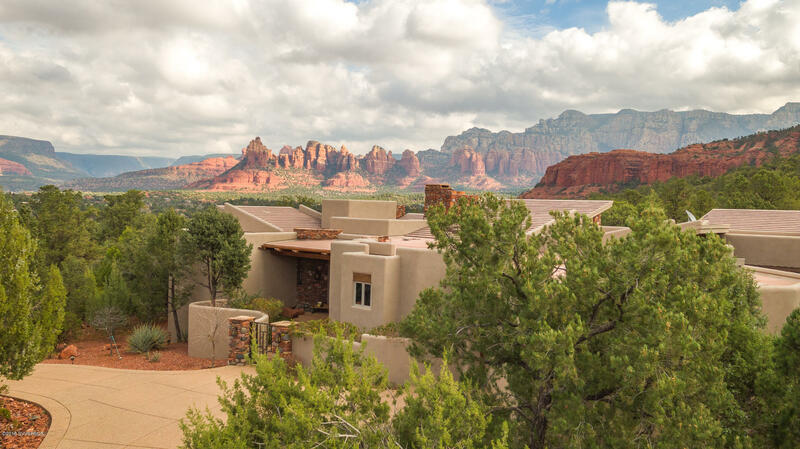 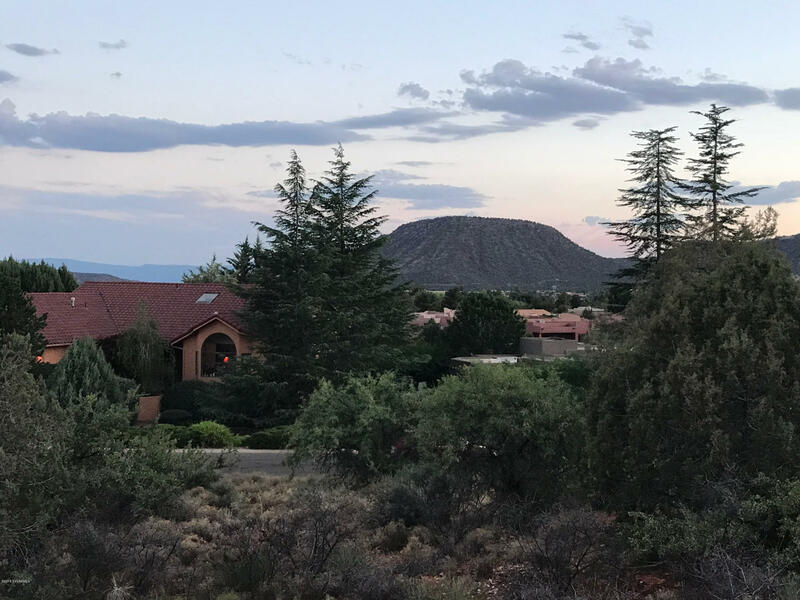 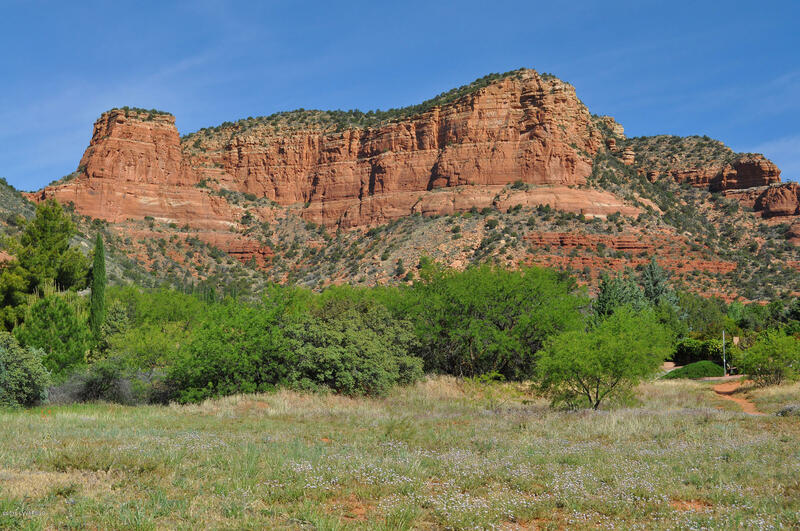 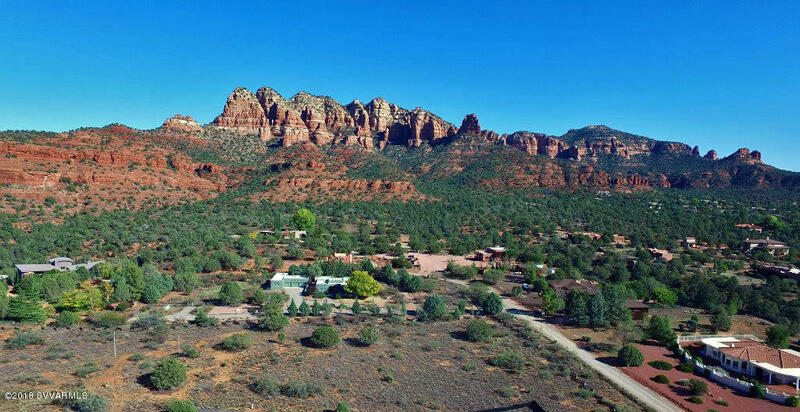 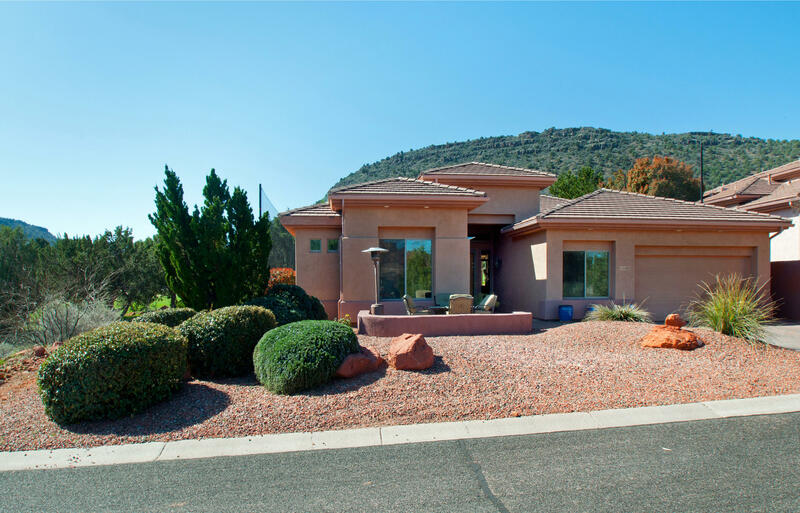 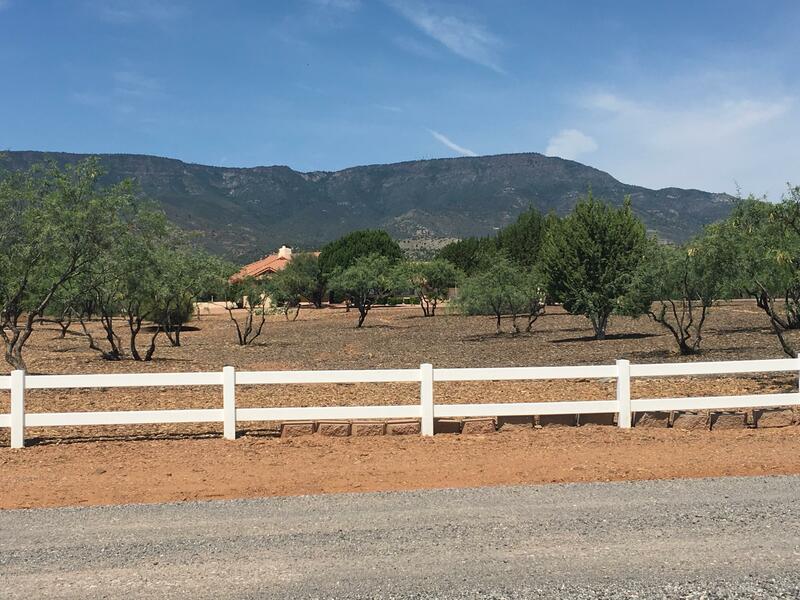 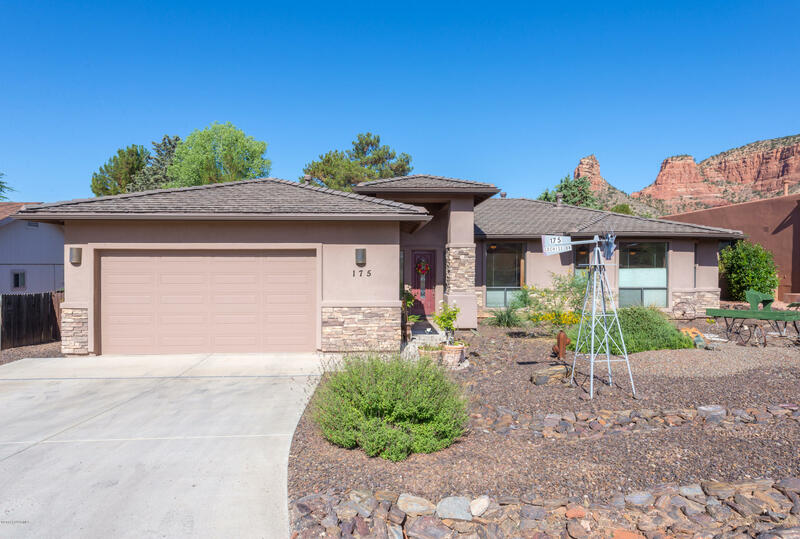 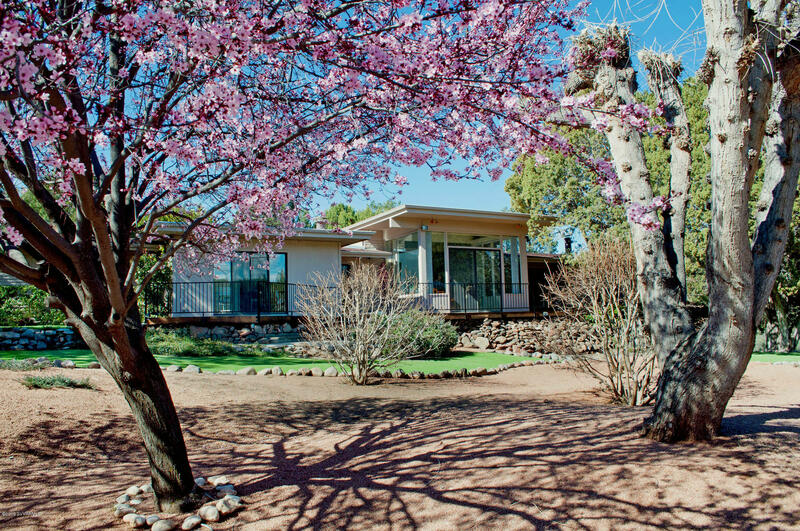 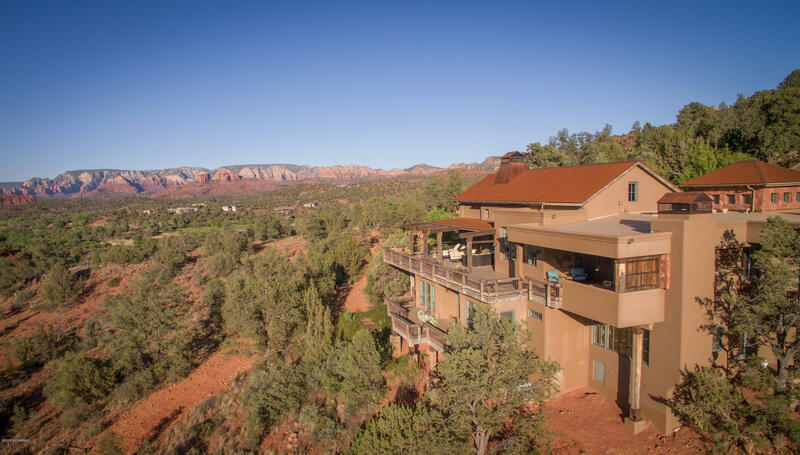 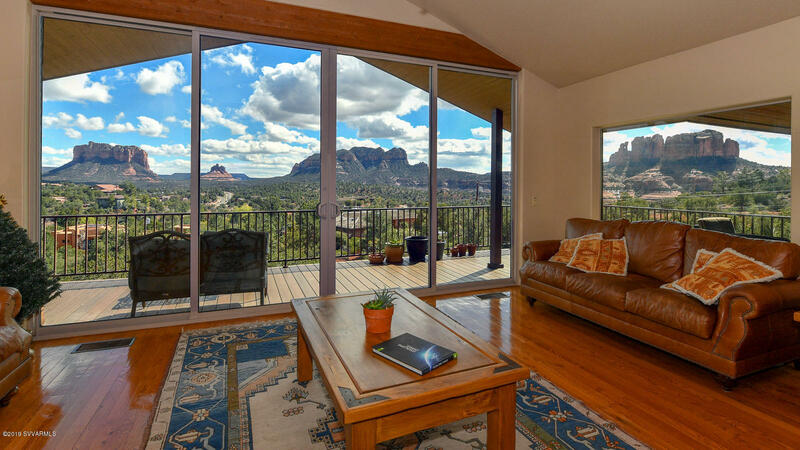 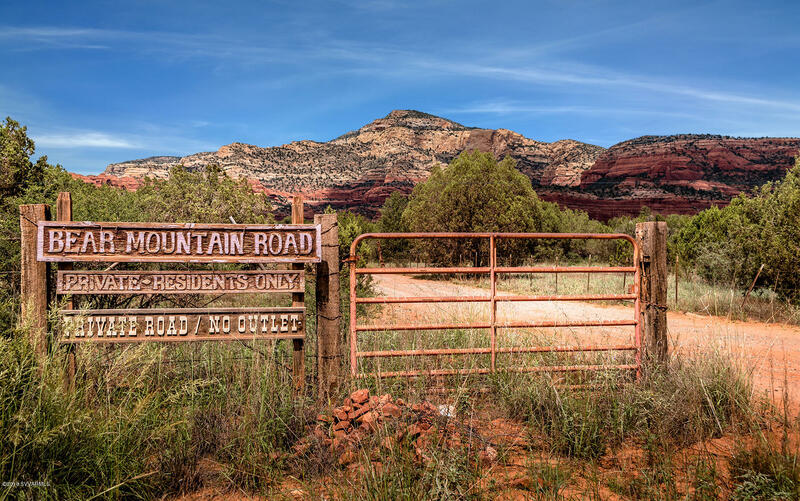 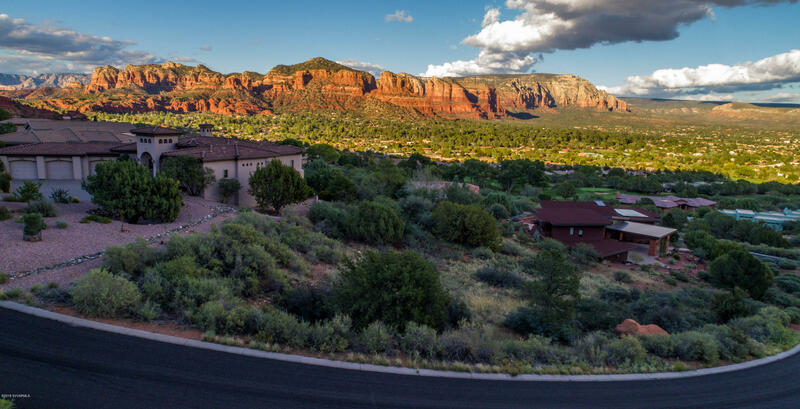 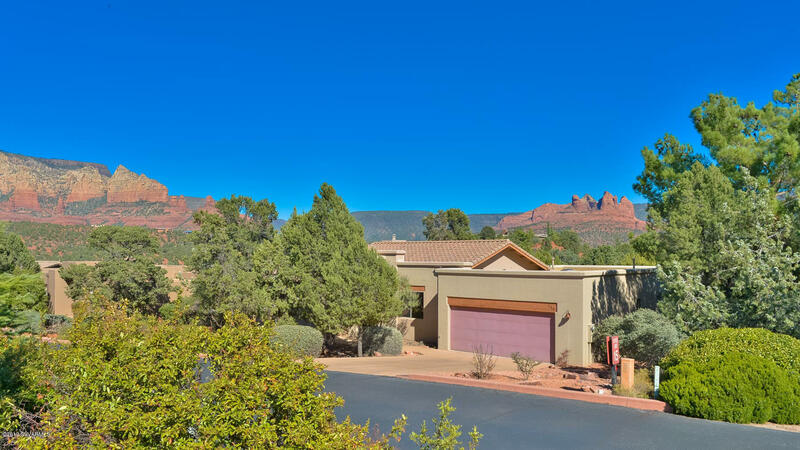 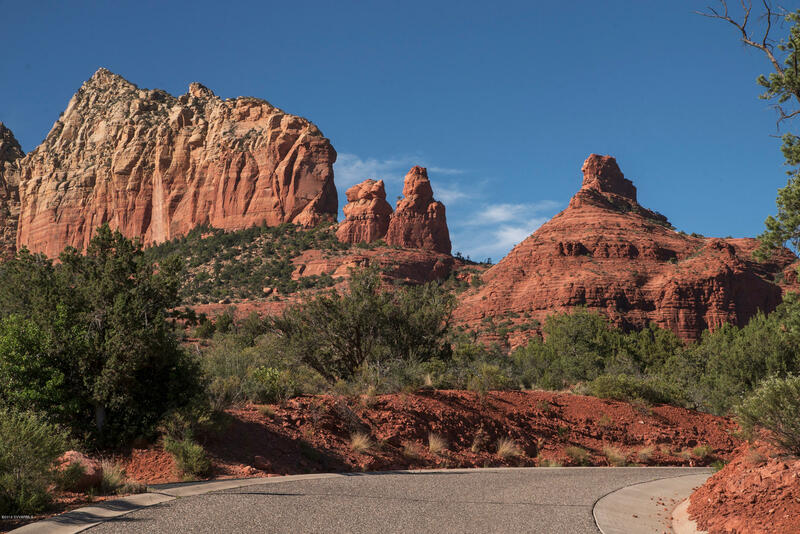 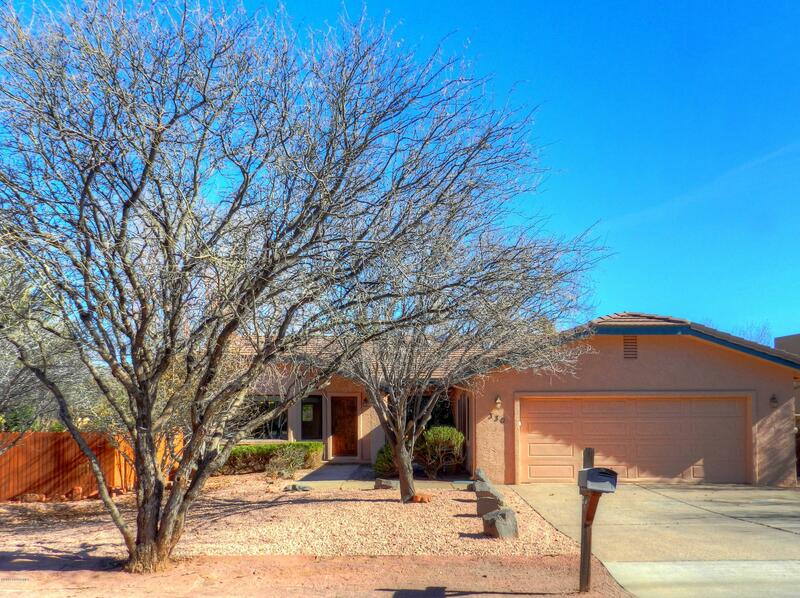 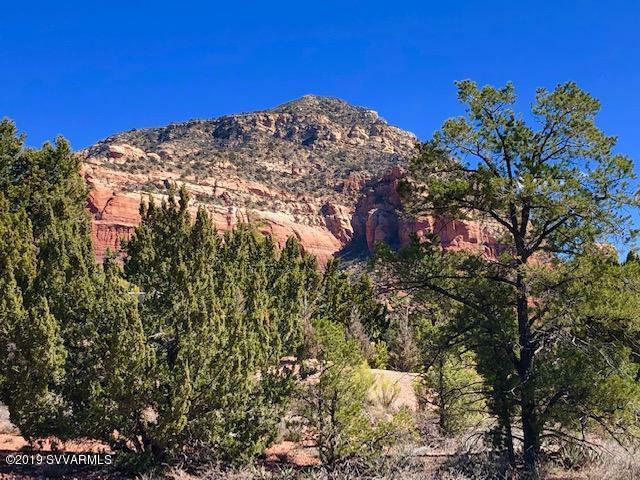 Located near Uptown Sedona, nestled in the hills, you will find Jordan Park. 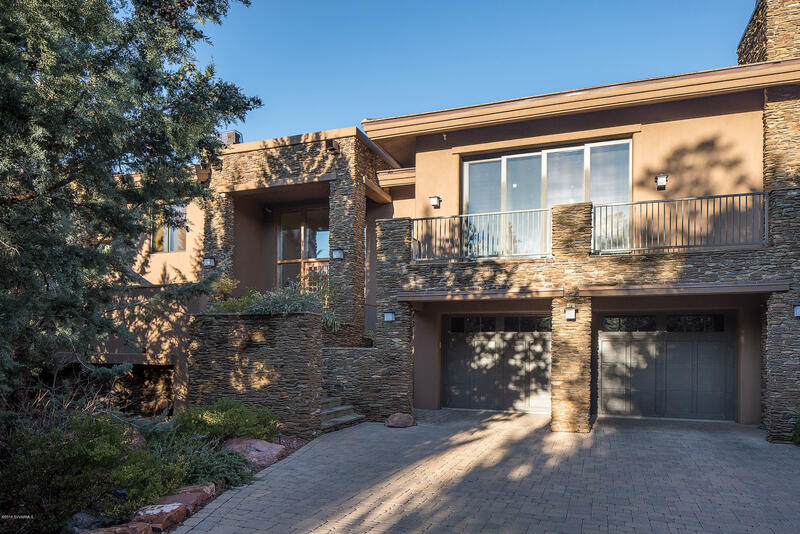 Many homes in this neighborhood have exquisite panoramic views as the neighborhood is perched above Uptown. 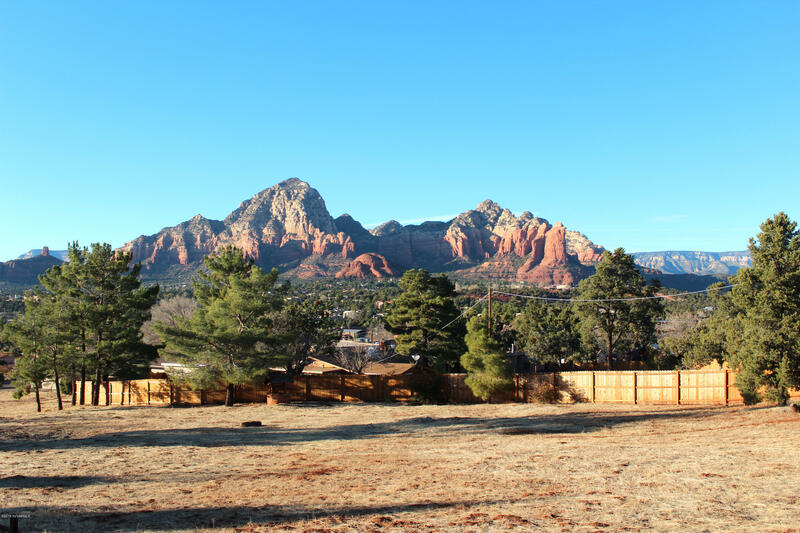 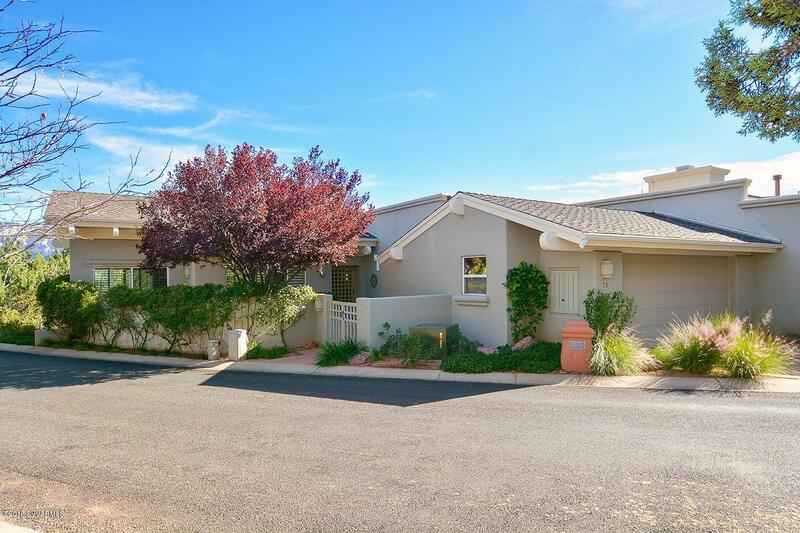 This neighborhood is a mix of custom built homes and a handful of empty lots to build on. 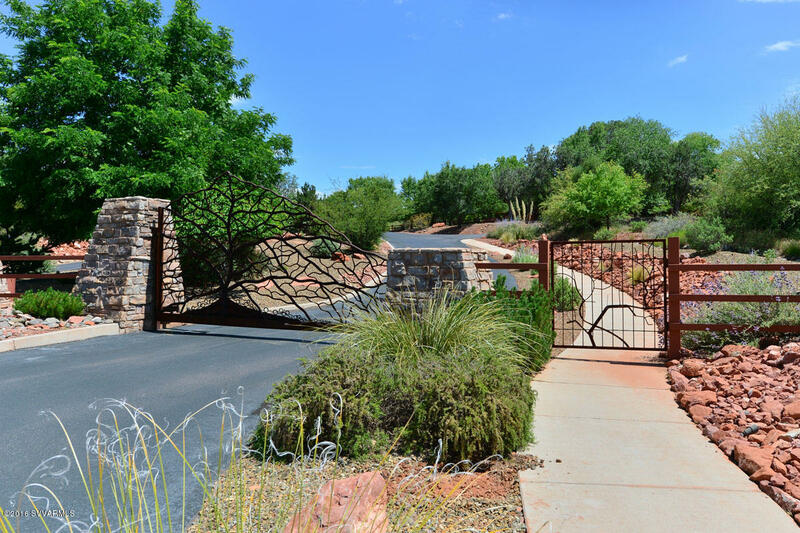 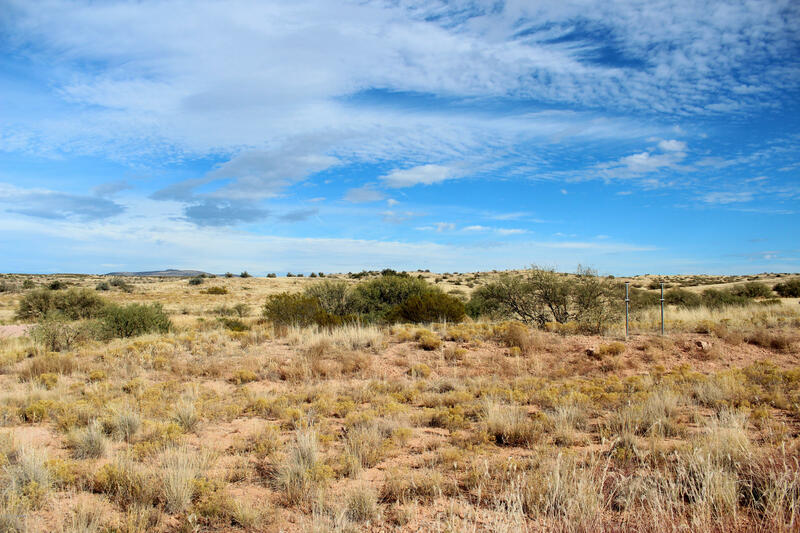 Trailheads exist beyond Jordan Road, giving homeowners easy access to beautiful and convenient hiking.